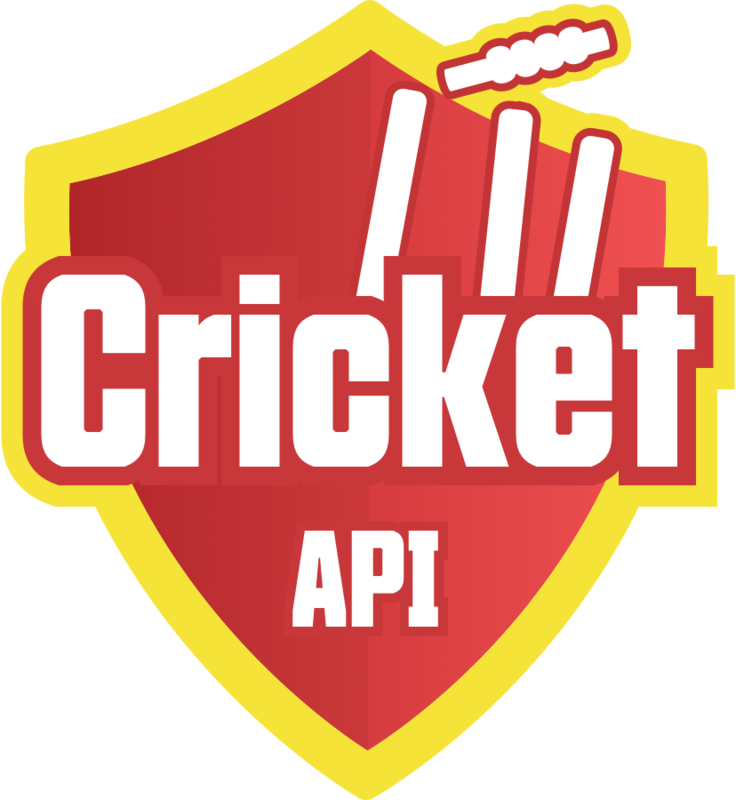 The Player performance API gives the players statistics or performance report details like the number of times the player was a captain, keeper, bowling stats, batting stats, fielding, number of matches played & the upcoming matches for the requested board & competition. player_key:Required. Get the player key from the Match API, Season Team API, and Season API. "name": "India vs England 2016"
"name": "England vs India 2018"
"name": "Ireland vs India 2018"
"name": "South Africa vs India 2017"
"name": "Sri Lanka vs India 2017"
"name": "West Indies vs India 2017"
Not sure, what plan to choose? Just get in touch us. 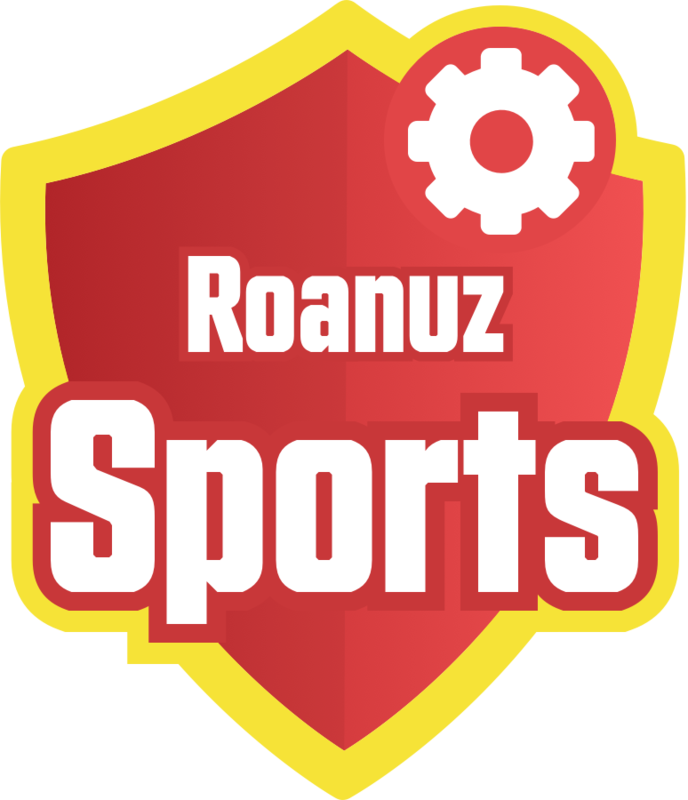 We are committed to providing a solution to all cricket data requirements. Feel free to write your technical questions, to know about best practice and guidelines.